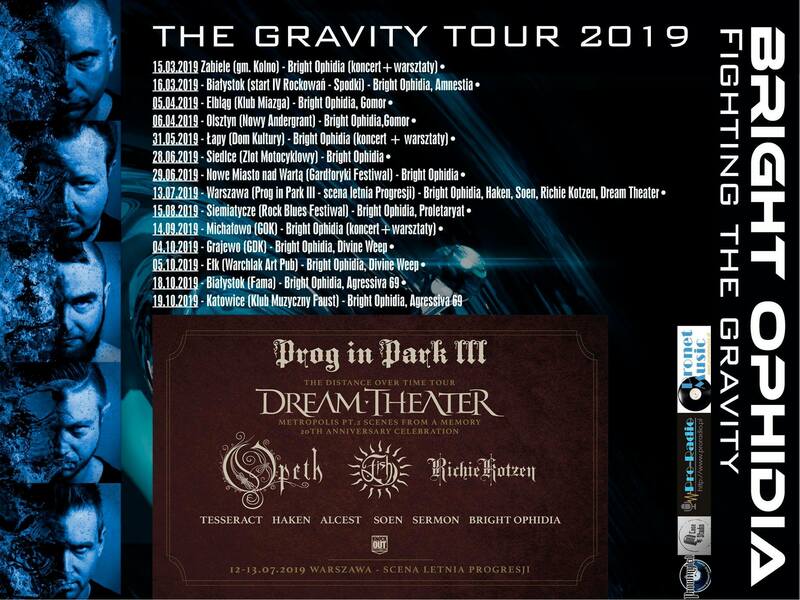 Bright Ophidia – The Gravity Tour 2019 update! Check out tour for 2019; it will be still updating with new gigs. Stay tuned, huge news coming!